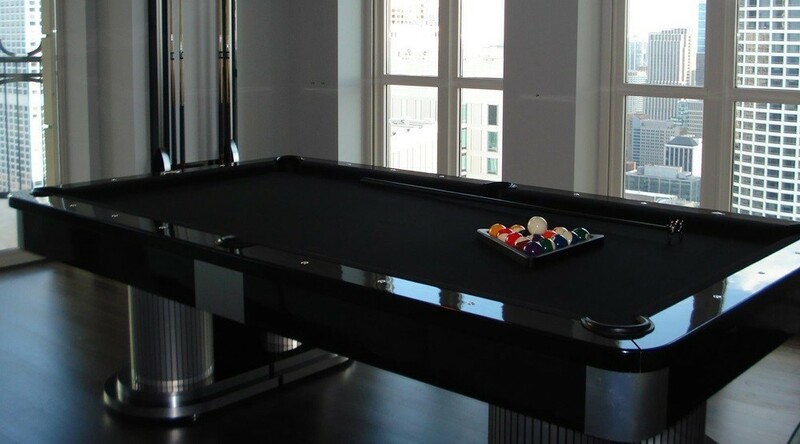 Our custom made pool tables will take approximately 6-7 weeks for delivery. 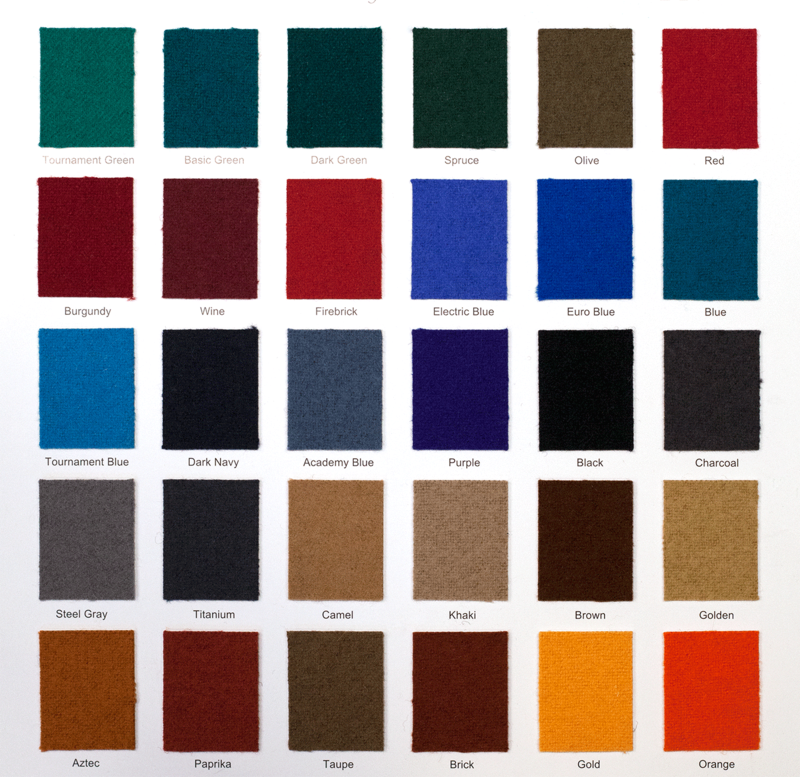 If you are located outside of california, nevada or arizona, delivery may take slightly longer. 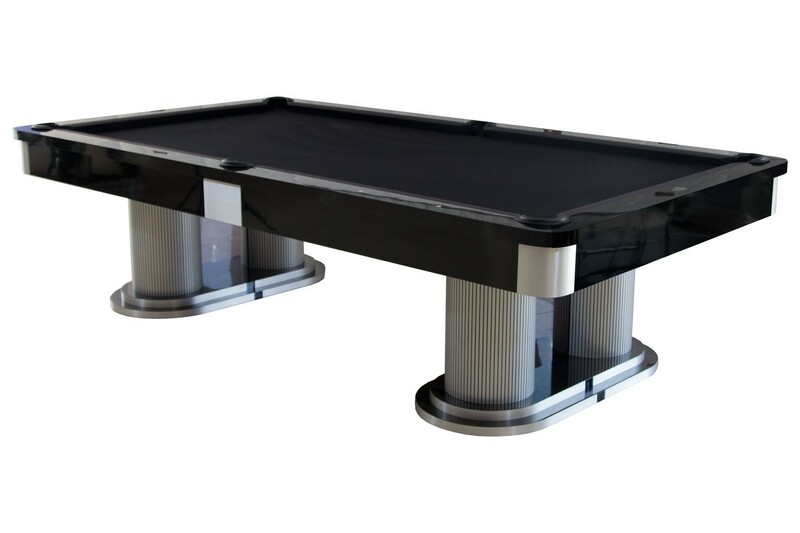 Allow approximately 3 hours to complete the pool table assembly, leveling and felt installation. Questions about the St. Regis? 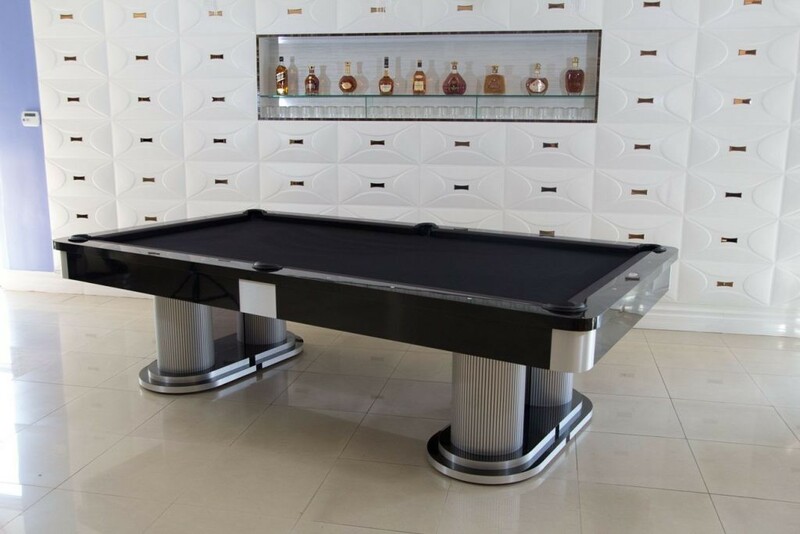 What brands of pool tables do we move or repair ?